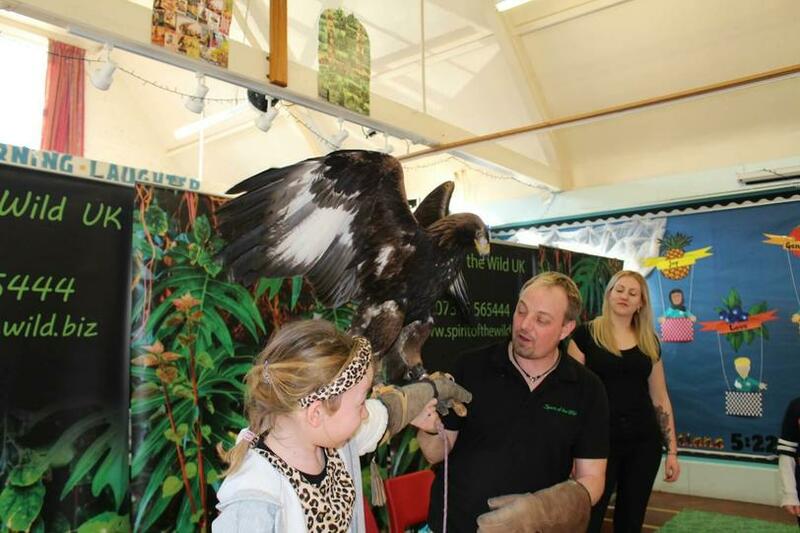 We have had a very exciting day when the Spirit of the Wild Zoo came to visit us today. 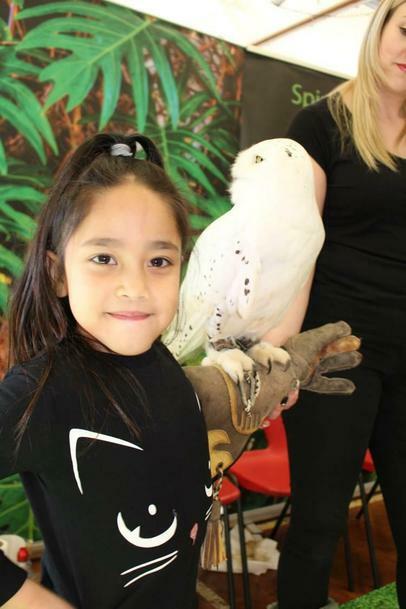 The children got to get up close to eagles, owls, bats, spiders, geckos, snake and an escaped Meerkat! (he was hiding under the stage but was caught in the end!) It was a fantastic experience and we hope they all enjoyed this amazing opportunity. Many thanks to Ben and Hannah for coming and Mr Wren for organising. Please click on the below Picture Gallery link to view more pictures.